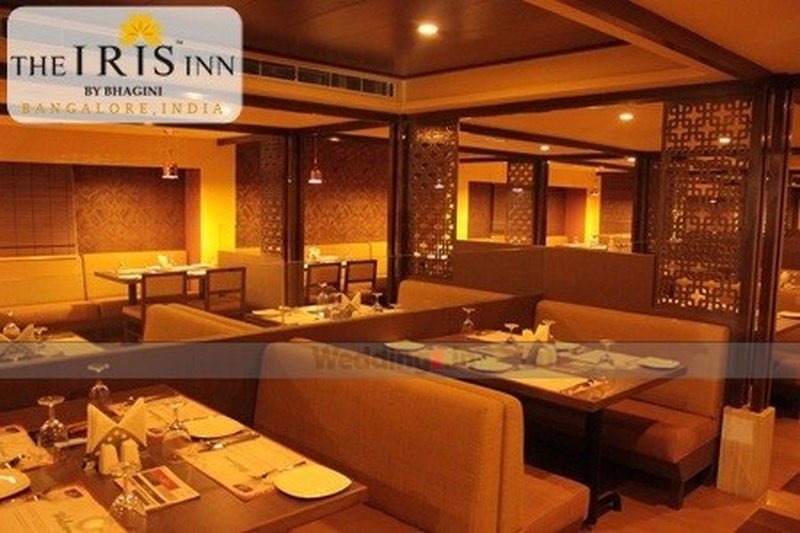 Hotel Iris Inn is strategically located on the outer ring road in K R Puram, Bangalore. It’s located just 2 kilometers from K R Puram railway station and is well connected through trains and national highways making it easily accessible. 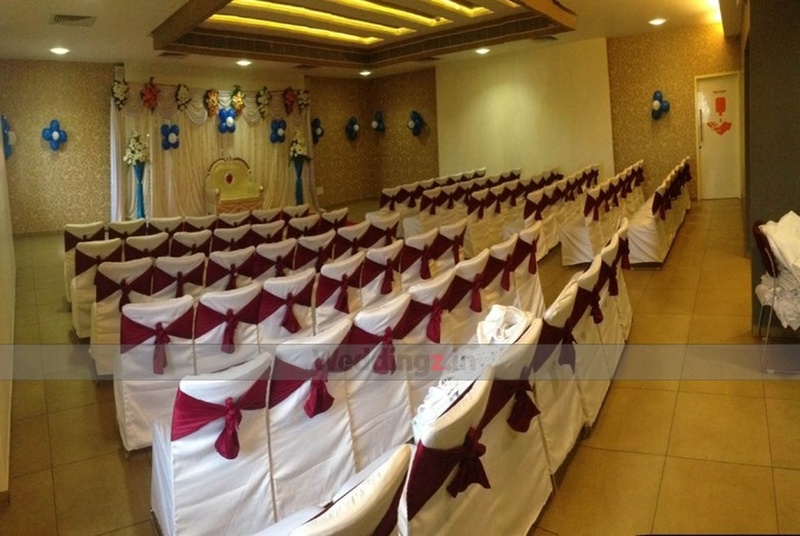 The venue has multiple stylishly done banquets which are suitable for pre- wedding functions like engagements, sangeet, mehendi and cocktail parties. A larger gathering can be accommodated combining the Grand Ballroom and the bar. Hotel Iris Inn has an expert team of chefs and decor who can convert all your thoughts in action and ensure you have a splendid function. 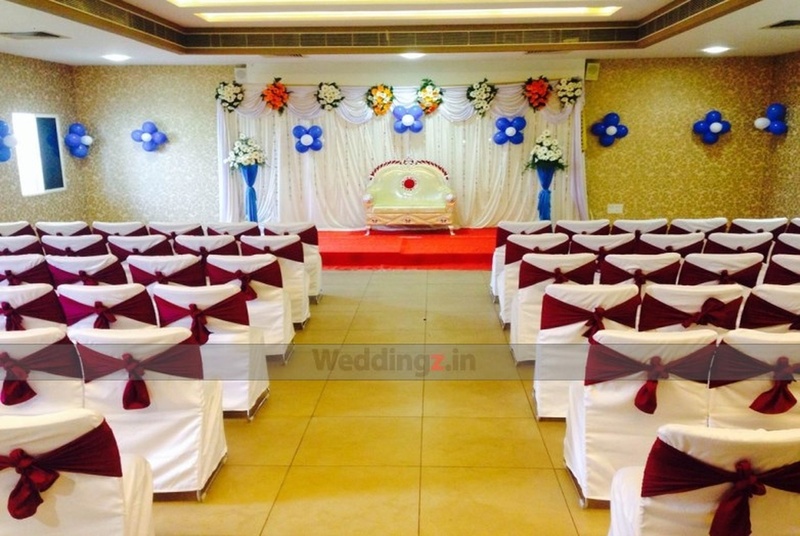 The Hotel Iris Inn located in K R Puram, Bangalore has Wedding Hotels, Cocktail Venues and Banquet Halls. 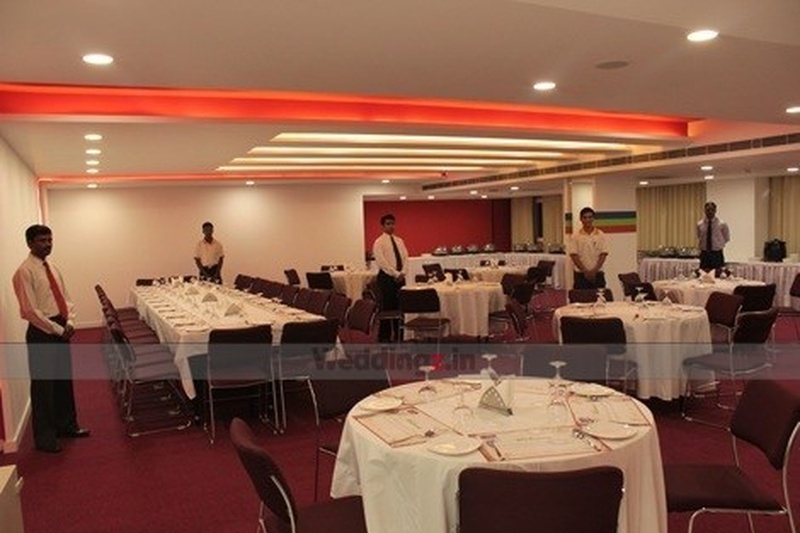 Grand Ball Room can accommodate upto 130 guests in seating and 250 guests in floating. Bhagini Pavilion can accommodate upto 100 guests in seating and 120 guests in floating. Vegetarian food is served at this venue. Features of this wedding venues are : Food provided by the venue , Non-Veg allowed at the venue , Alcohol allowed at the venue , Outside alcohol allowed at the venue , Halls are air Conditioned , Ample parking , Baarat allowed , Fire crackers allowed , Hawan allowed , Decor provided by the venue , Packages starts at Rs 425 per plate for vegetarian menu and at Rs 575 for non veg menu. Decoration starts at Rs 45000.